Sleeveless Records is delighted to announce an exciting new partnership with the great British pianist, Julian Jacobson : A 3-year recording project encompassing the complete cycle of Beethoven’s 32 Piano Sonatas and complete Bagatelles. 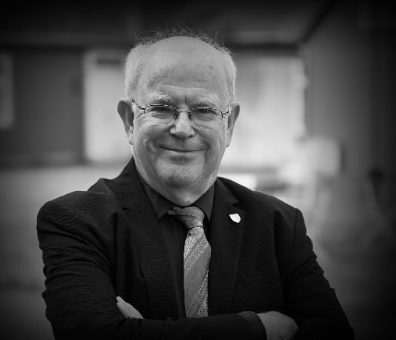 The distinguished concert pianist is Chairman of the Beethoven Society of Europe, professor of Piano at the Royal College of Music and Birmingham Conservatoire and is demand worldwide as soloist, chamber musician and pedagogue. 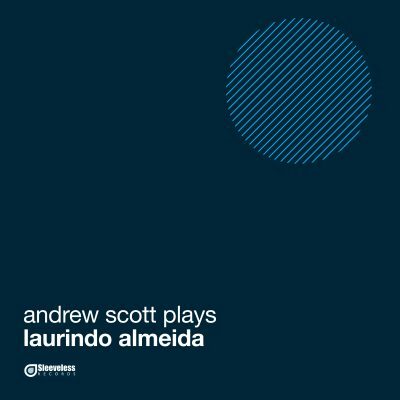 We are thrilled to have the opportunity of releasing this most exciting and authoratitve new collection of recordings in the coming months. 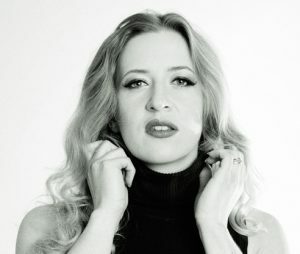 Sleeveless records is excited to announce the debut recording of british soprano Susan Parkes. More details to follow but release is due in the spring of 2019 and promises to be hugely exciting! 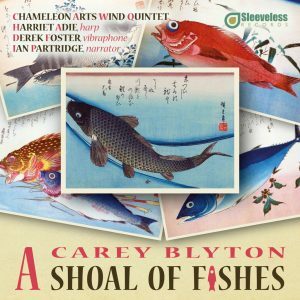 Sleeveless Records proudly announce the release of A Carey Blyton Shoal of Fishes. This colourful disc features the hugely versatile Chameleon Arts Wind Quintet, the outstanding young harpist Harriet Adie and brilliant vibraphone playing of Derek Foster. 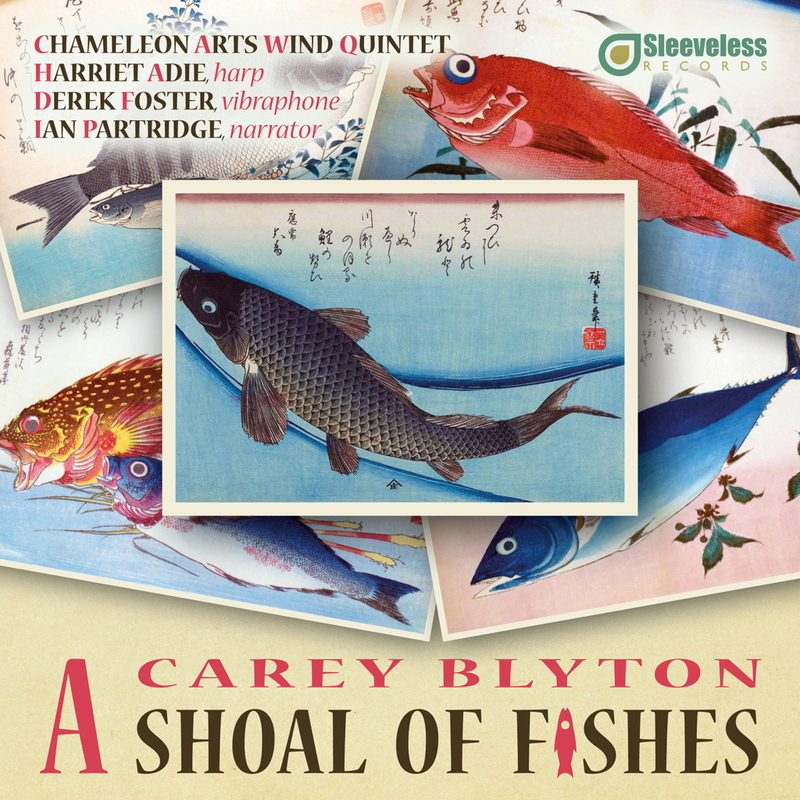 The title work, A Shoal of Fishes, is further complimented by narration from Ian Partridge. This disc features a number of first recordings of works by this well-loved and important 20th century composer, which sit delightfully alongside each other, linked through their scaly subject matter! 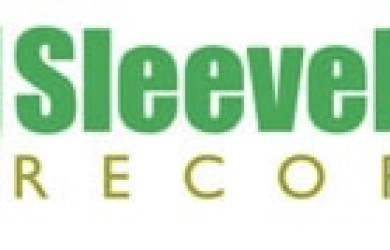 Our site is now up and running, enjoy browsing our recordings.